Healing Tools and Modalities, a powerful 3-Day intensive training by Shamangelic Healing, Sedona Arizona's premier center for Shamanic Healing and Spiritual Awakening, offers a profound experiential journey in the healing arts with techniques and tools for those interested in strengthening their practice or beginning their own healing. Anahata is a powerful healer and has an exquisite way of working…. I feel so much has shifted and healed. For those interested in learning about the healing arts, or those already in practice who want to deepen their knowledge base, Anahata Ananda, of Shamangelic Healing, Sedona Arizona's premier center for Shamanic Healing and Spiritual Awakening, offers this unique comprehensive training course. Healing Tools and Modalities is a powerful 3-Day intensive training designed not only for established healing practitioners, but for anyone wanting to experience the various techniques and methodologies of the healing arts. More mainstream audiences than ever before are turning to Shamanic healers and teachers for their health and healing. But where do the healers go for their training? They turn to talented and skillful teachers such as Anahata Ananda. With 21 hours and 6 courses of advanced classes designed specifically for the healing arts practitioner, participants will learn deep emotional-release techniques, guided visualization practices, and working with sound healing tools and essential oils. The course also includes a Shamanic Breathwork experience, discussions and instruction on approaching a client's emotional issues during healing sessions, and so much more. Healing practitioners who are looking for ways in which to expand their service offerings will find not only useful advanced training methods with this course, but will also have opportunity to deepen their own energy healing or meditation practice with this soul-centered training. 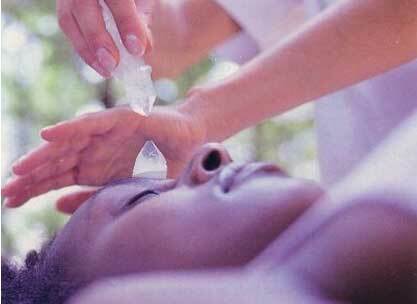 Healing Tools and Modalities offered by. 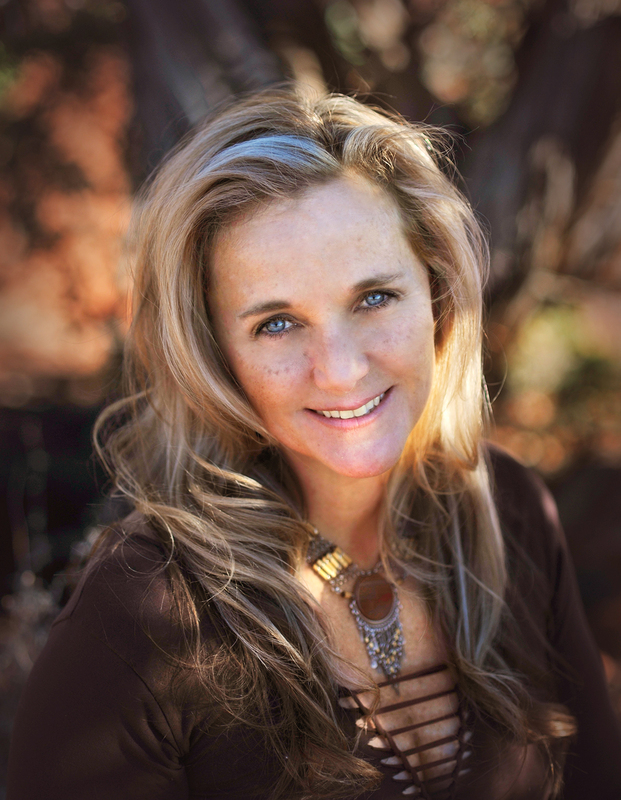 Anahata Ananda of The Shamangelic Healing Center in Sedona, AZ. takes place from March 22-24, 2016. Directing the Flow & Energy During a Session - Learn how to direct the opening, middle and closing of a session with clear intention and centeredness and explore techniques for maintaining neutrality and calmness in the midst of a client’s emotional process. Deep Emotional Release & Clearing Techniques - This course helps the practitioner to look at the deeper emotional wounds that are creating their clients’ repetitive painful cycles of behavior. Targeted exercises help the student journey into the depths of the shadow, discovering the cues of the emotional, energy and physical body. How to Utilize Sound Healing & Essential Oils - Explore and practice the different ways to use essential oils, crystals and sound healing tools to guide and support a client's healing process. Participants will have hands-on practice with various tools, from bowls to drums to tuning forks, learning how and when to apply them for the deepest healing and awakening for the client. Guided Visualization Practices - Learn different types of guided visualizations and how and when to use them. Through Guided Visualization participants will be transported to a place away from the trappings and stories of their mind. This is an enormously powerful course for helping practitioners help their clients receive insights as well as messages from guides in a way in which they would not otherwise. Conscious Transitions: Honoring Grieving & Stewarding Death - The natural cycles of life and death are all around us. As a practitioner, it is essential to know how to handle the emotional energies that often accompany death: anger, frustration, grief, fear, absoluteness and abandonment. In this course participants learn how to address the transition of death with grace and consciousness. Shamangelic Breathwork Experience - Shamanic breathing has been found to facilitate profound emotional releases, open new channels of awareness and clear toxicity in the body. This sacred journey incorporates guided visualization, holotropic breathwork, vibrational sound, soulful music, energy healing, Shamanic tools, crystal therapy and light body expansion techniques to facilitate a personal Sacred Journey into the depths of one’s soul. These healing courses are designed for energy healers or for anyone interested in the healing arts. These hands-on courses explore energy clearing, chakra balancing, sound healing tools, Shamanic healing techniques, guided visualization practices and a wide range of other healing tools and modalities that can be adopted for a professional or personal healing practice. Because of the deeply emotional clearing and energy attunements taught in this class, completion of the “Essentials for Empowerment & Awakening” is required. Tranquil and full of healing energies Sedona is the perfect setting to explore this content. Sedona Shaman, Soul Guide and Energy Healer, Anahata Ananda is the perfect guide for this journey. For those unable to attend on these dates or come to Sedona,Shamangelic Healing offers online training courses that are perfect for the practitioner wanting a refresher course or to deepen their own healing journey. The Shamangelic Healing Center is based in Sedona, Arizona. It is nestled beneath Thunder Mountain, with 360 degrees of breathtaking views, and within walking distance to a medicine wheel and healing vortexes, making it the perfect setting for healing and expansion. Inside, the retreat center's calm and relaxed environment helps to engage all of the senses, making it easy to settle into a session. Clients seeking Spiritual awakening, transformational healing services, counseling, sacred land journeys or training courses may choose from a wide range of options that can be tailored for the ultimate personal experience.